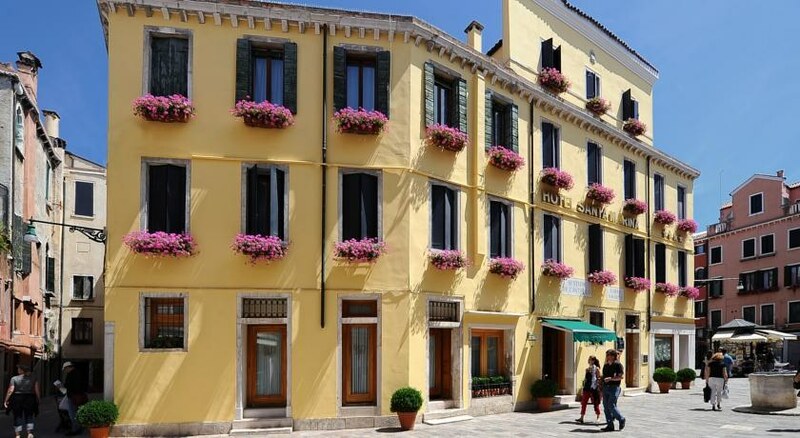 Built in an old convent, the hotel is in two buildings in the central area between the Puente Rialto and the church Santi Giovanni e Paolo. Spread on three floors, the hotel has a wing with a lift. It has a breakfast room serving American breakfast that during the summer season from April to Septembre, is served also in the terrace with views on Campo de Santa Marina. 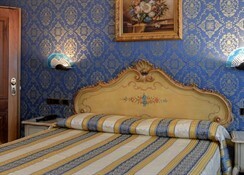 The hotel is less tan 10 minutes away from the nice promenade from Plaza de San Marco and to Puente de Rialto. Less than 200m from the church Santa Maira Formosa and the lovely Teatro Malibran, in Corte del millon, that once was the house of Marco Polo. 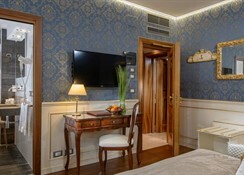 The bedrooms , with a Venetian style, are all equipped with safety box, minibar, air conditioning, direct phone line and internet connection. 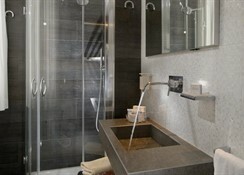 All the bedrooms have their own bathroom with hairdryer. 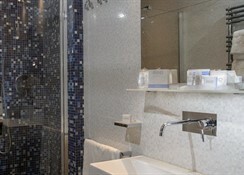 By train: the hotel is easily accesible by public transport : vaporetto n°82, the 1 at stop of Rialto. 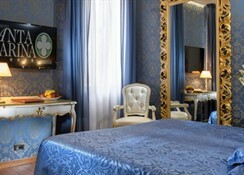 From there, keep walking through Campo San Bortolomeo, Salizada S. Lio to Campo Santa Marina, where you will find the hotel. Aquatic taxi with which you can arrive directly to the hotel. 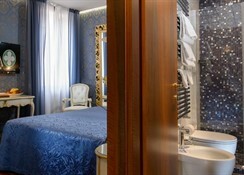 By plane: shuttle service (ACTV or ATVO) to Piazzale Roma and then take the motorboat to Rialto where you can walk through Campo San Bortolomeo, Salizada S. Lio to Campo Santa Marina where is the hotel. Alilaguna connects the call to Piaza San Marco or Fondamente Nueva, from where you can continue by foot. Aquatic taxi with which you can arrive directly to the hotel in 30 minutes.